Glen Farms opportunity! 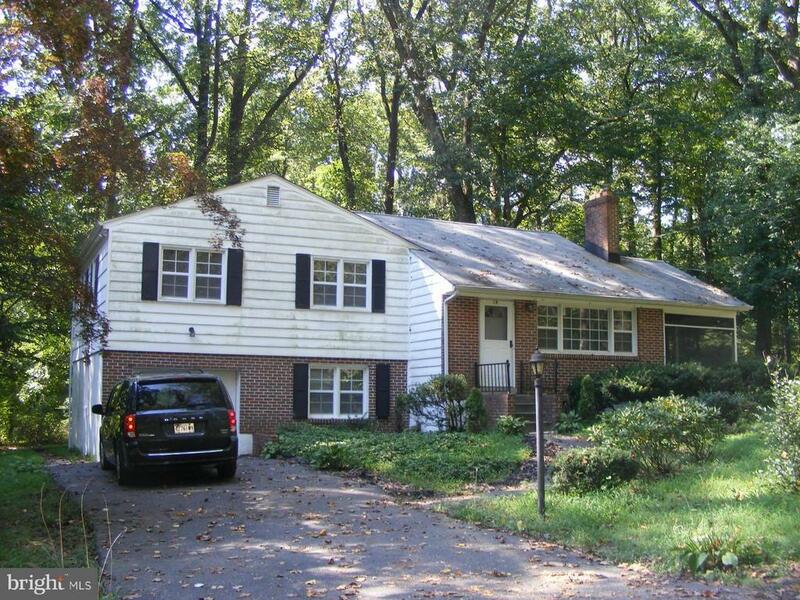 3 or 4 BR, 1 Full & 2 Half Baths, 1-car garage, Screened patio, Wooded 0.62 acre. Wood floors on main level, laminate on second. Should easily qualify for FHA or VA financing, Cash or Conventional also acceptable!! !